Breezy Airweave tech fabric is the short-sleeved camp shirt update you've been waiting for. A classic short-sleeved camp shirt silhouette in the self-ventilating Airweave aerated technical fabric. Keeps you cool and is quick drying. No ventilation features necessary. 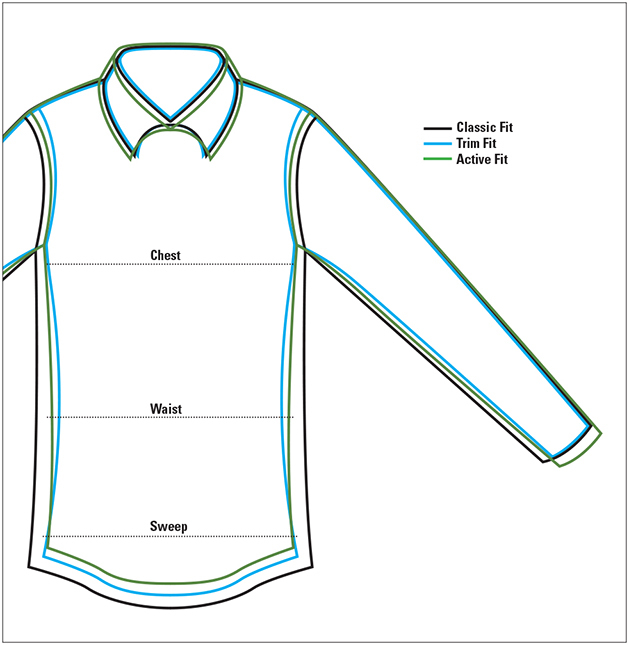 Features a button through patch pocket on the chest. Side seams and the back yoke are bias cut. Orvis sunglasses cleaner in hem. Polyester. Washable. Imported.